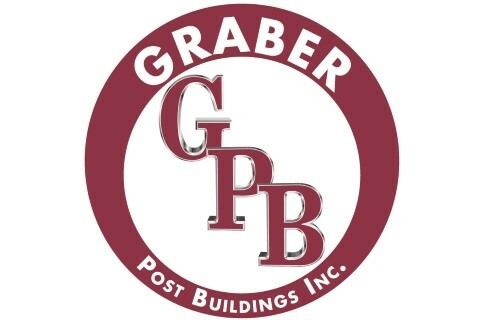 Graber Post Buildings, a post-frame building manufacturer and supply company focused on offering the highest quality products with affordable prices. By manufacturing and supplying everything you need all from one location, we control the quality and focus providing you with the absolute best customer service. Garages, Commercial, Agricultural, and Residential, with over 45 years of experience, we will work with you to help design, deliver, and construct a building to meet your needs and budget.